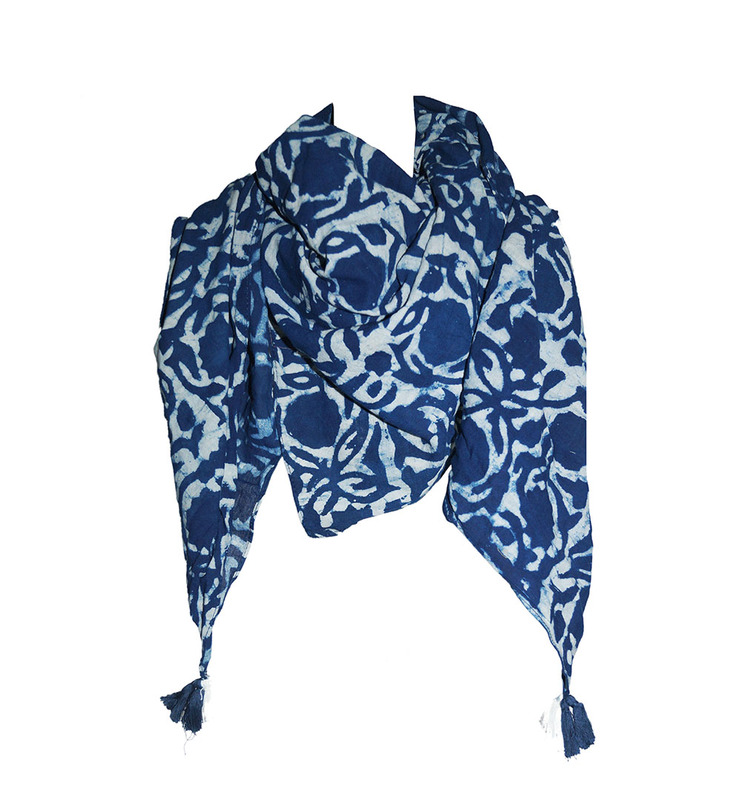 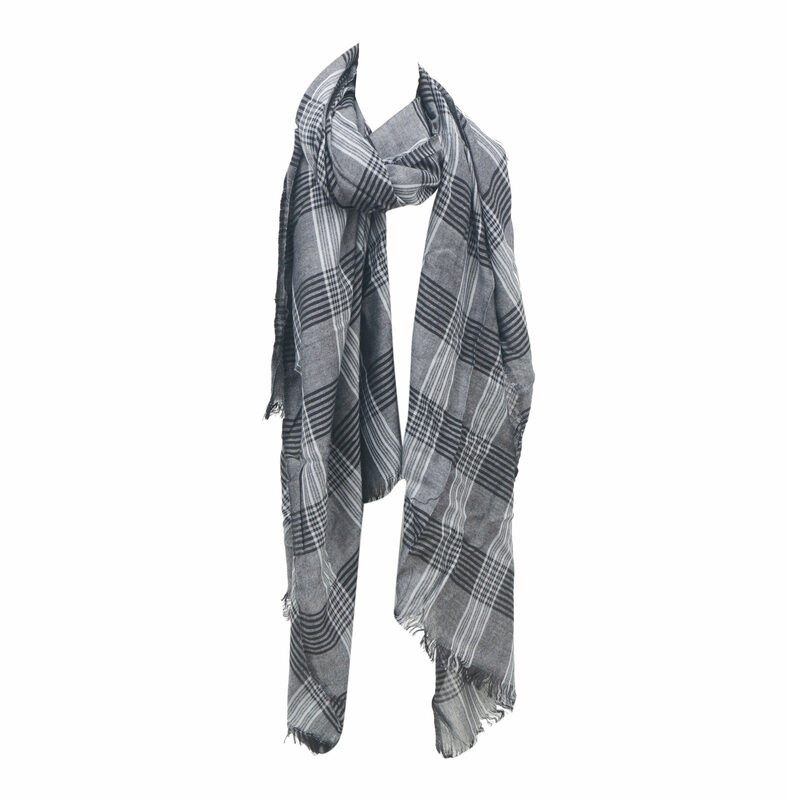 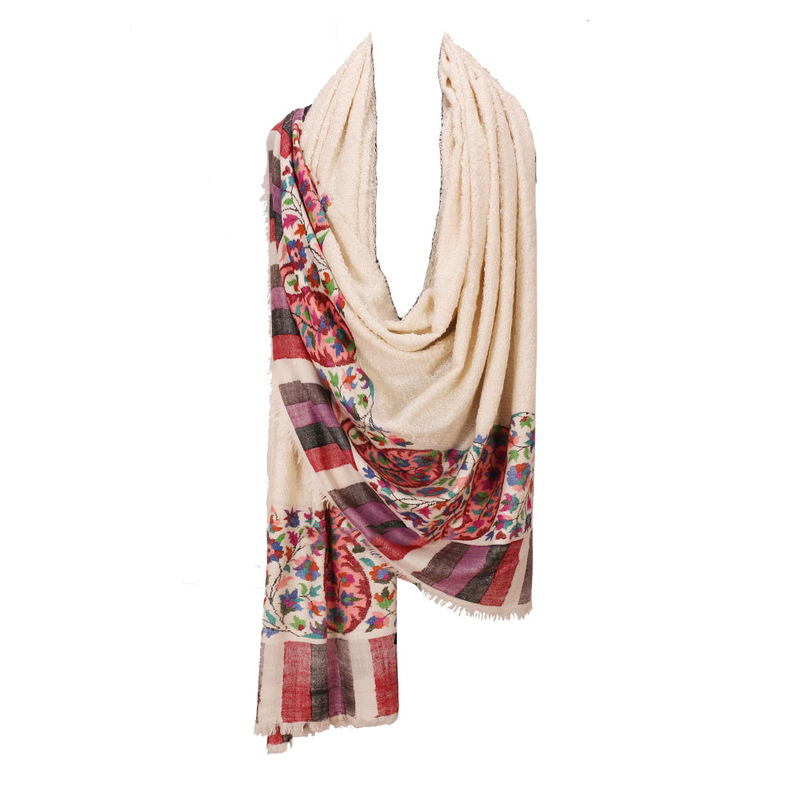 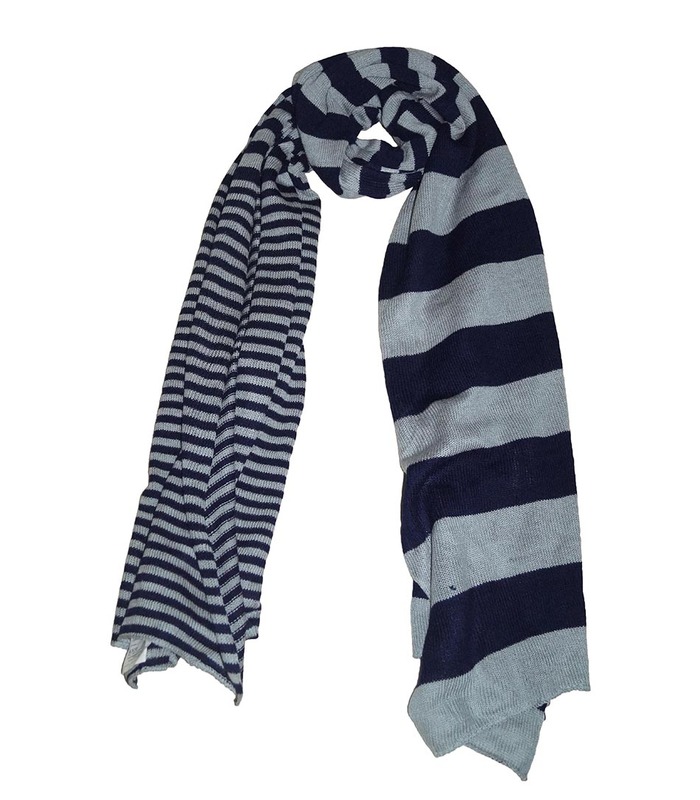 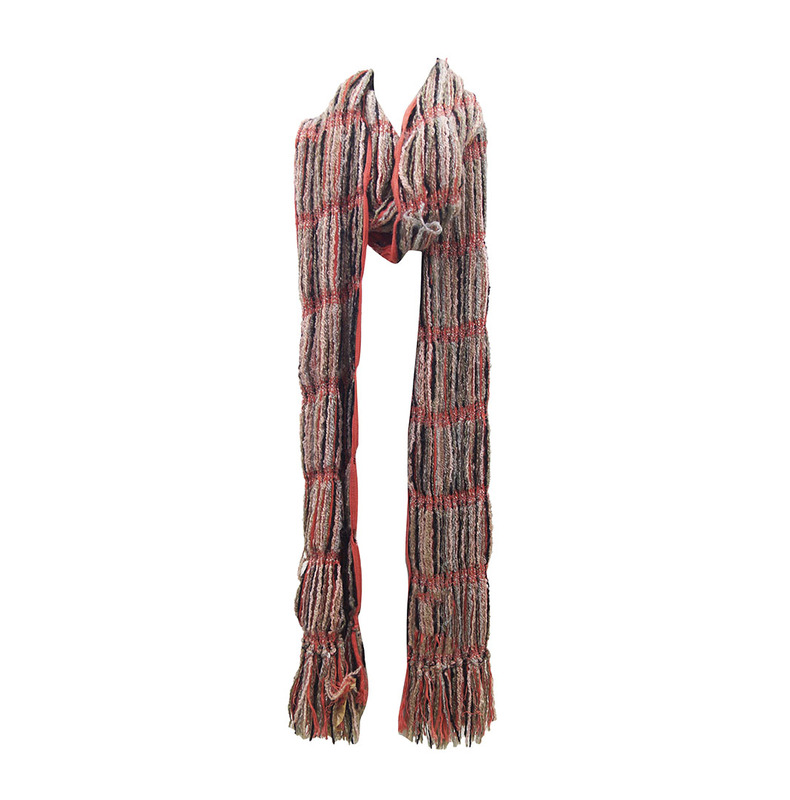 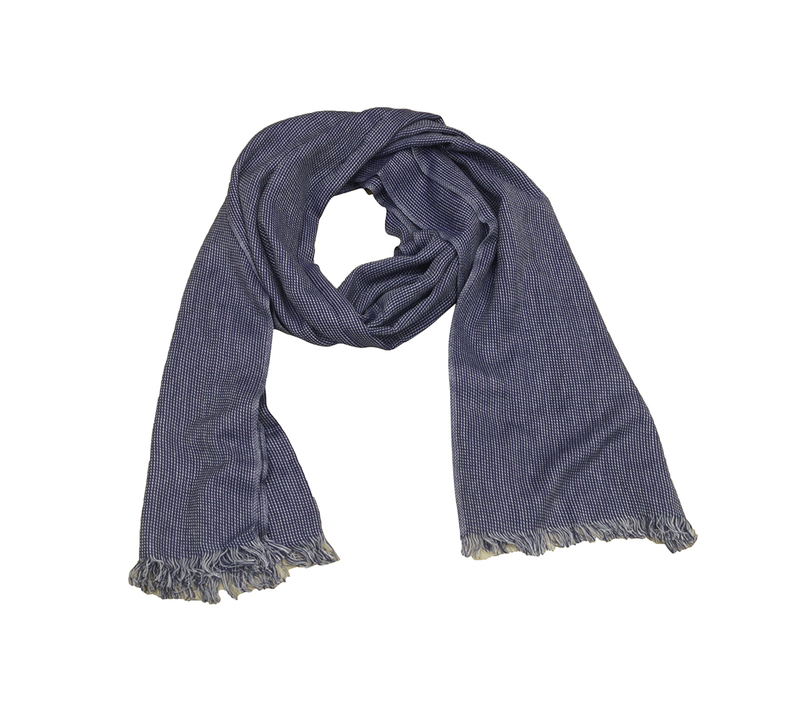 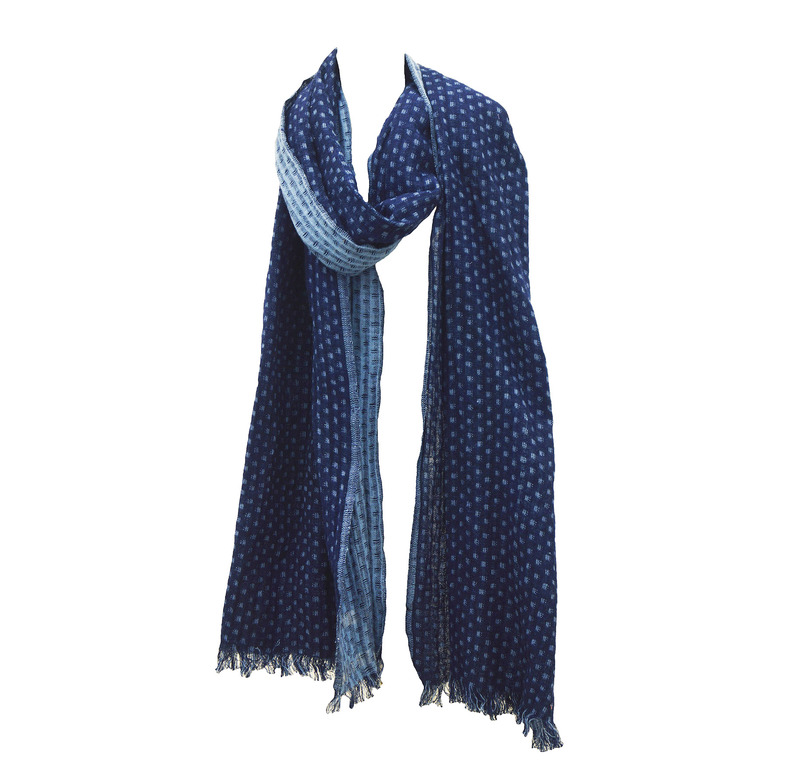 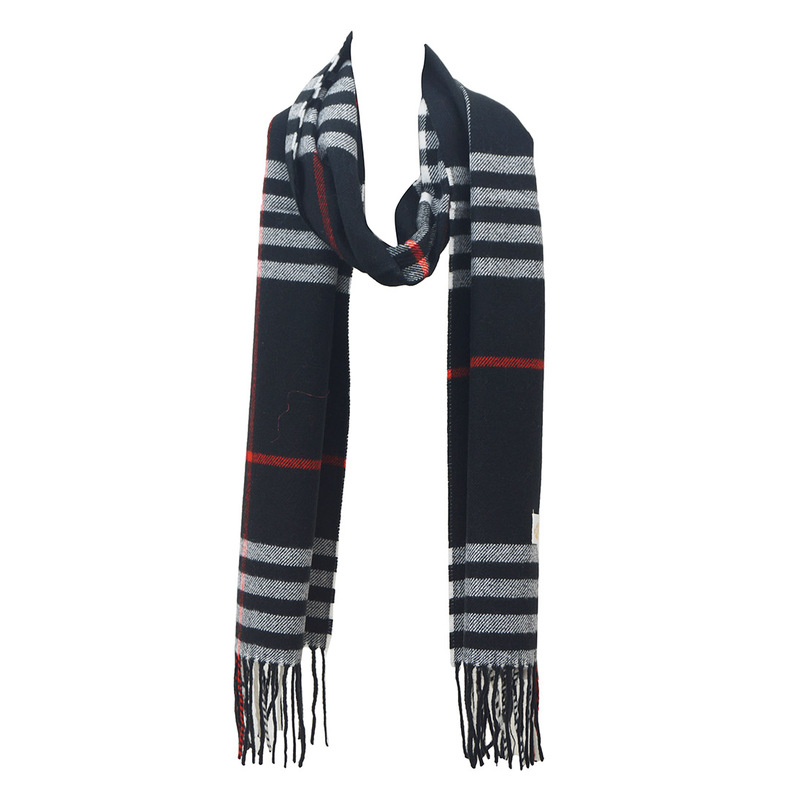 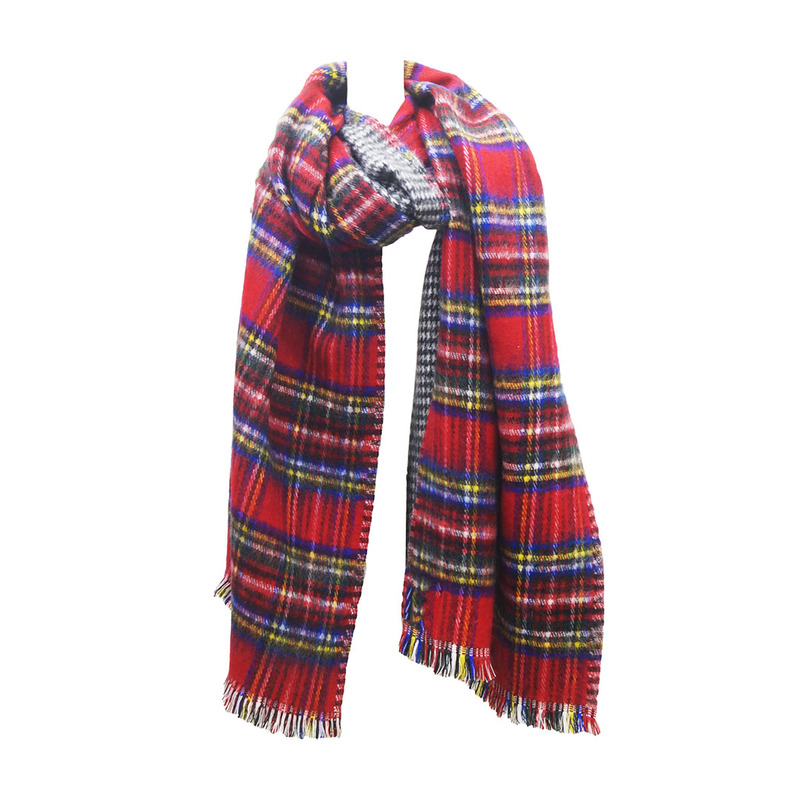 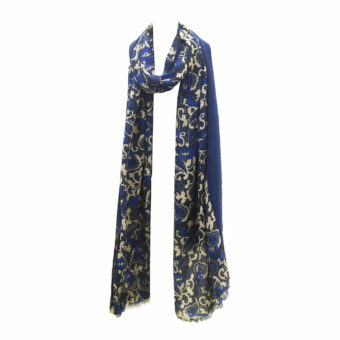 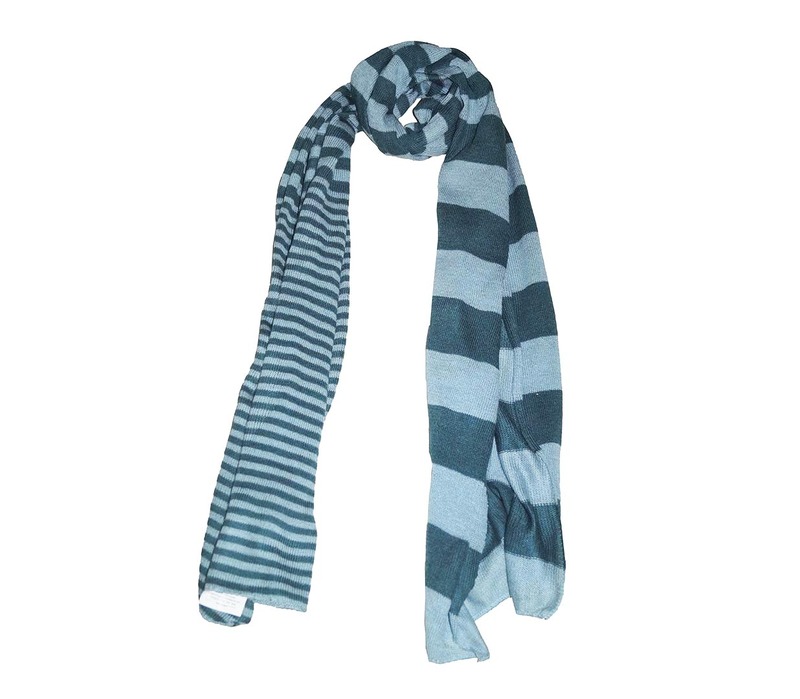 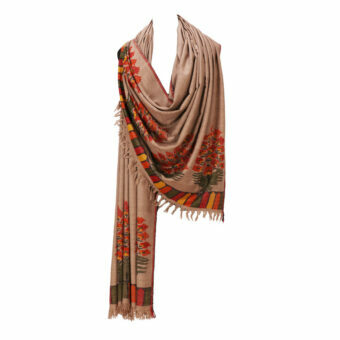 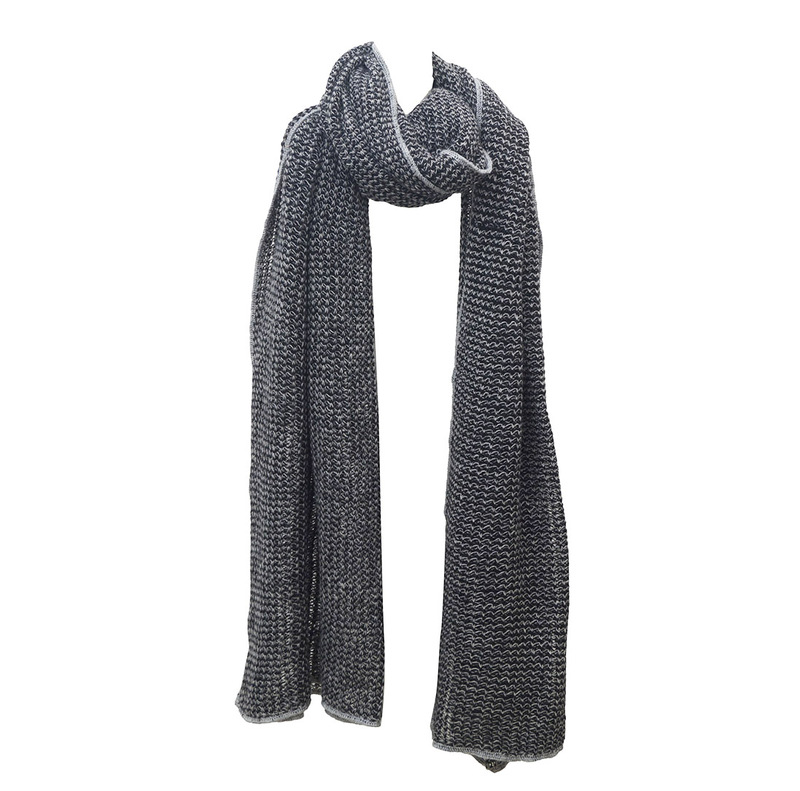 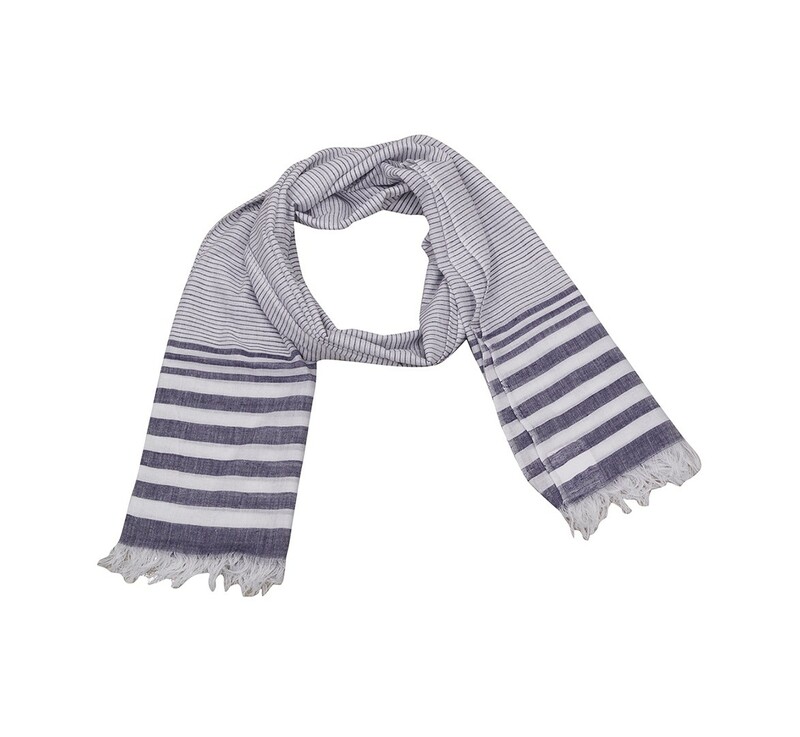 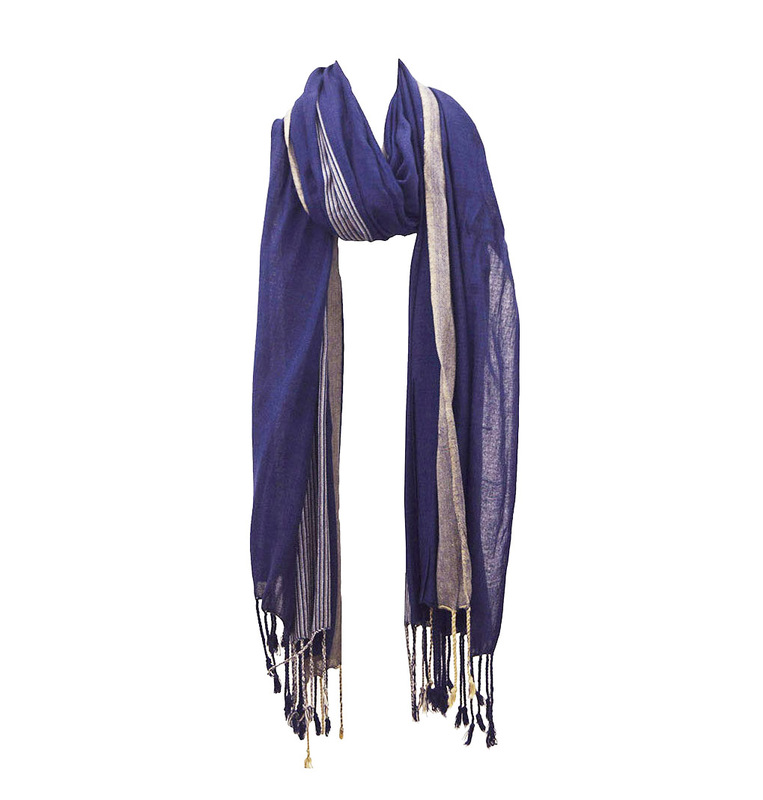 Viscose Stone Wash Scarves Manufacturers - الصادرات KK الأزياء. 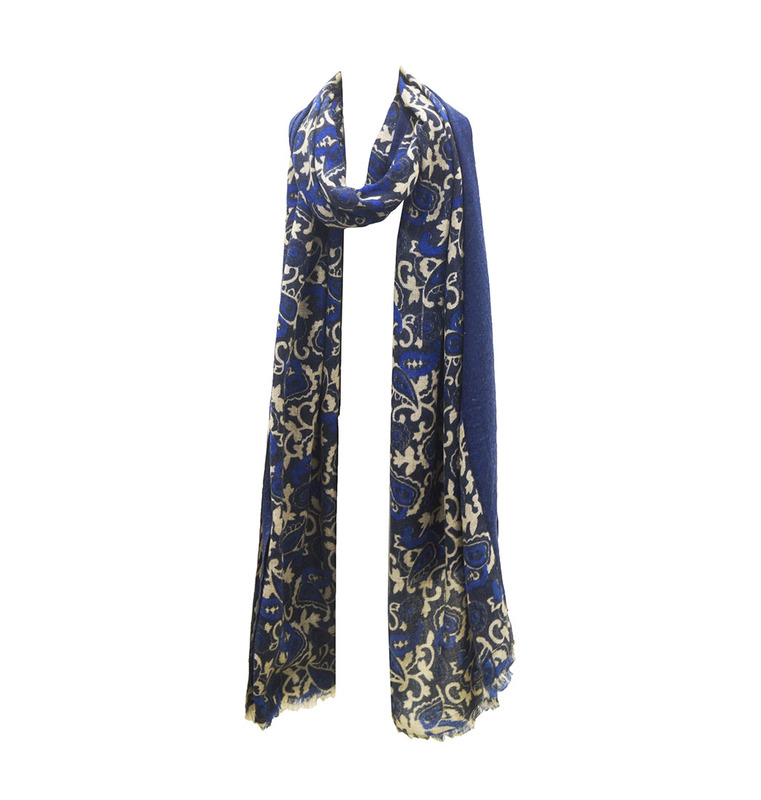 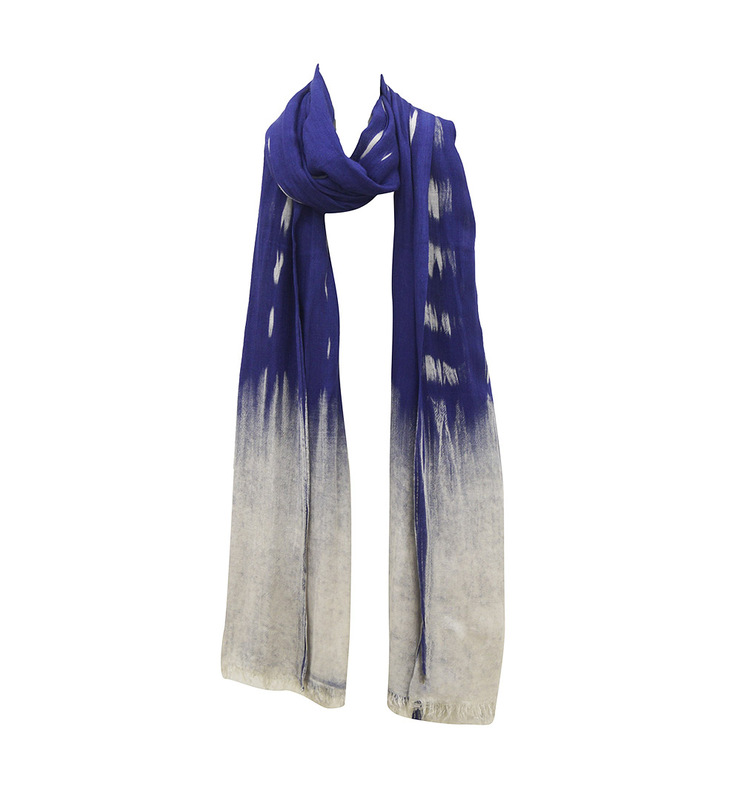 Viscose Stone Wash Scarves Manufacturers ,مصدرين – الصادرات KK الأزياء. 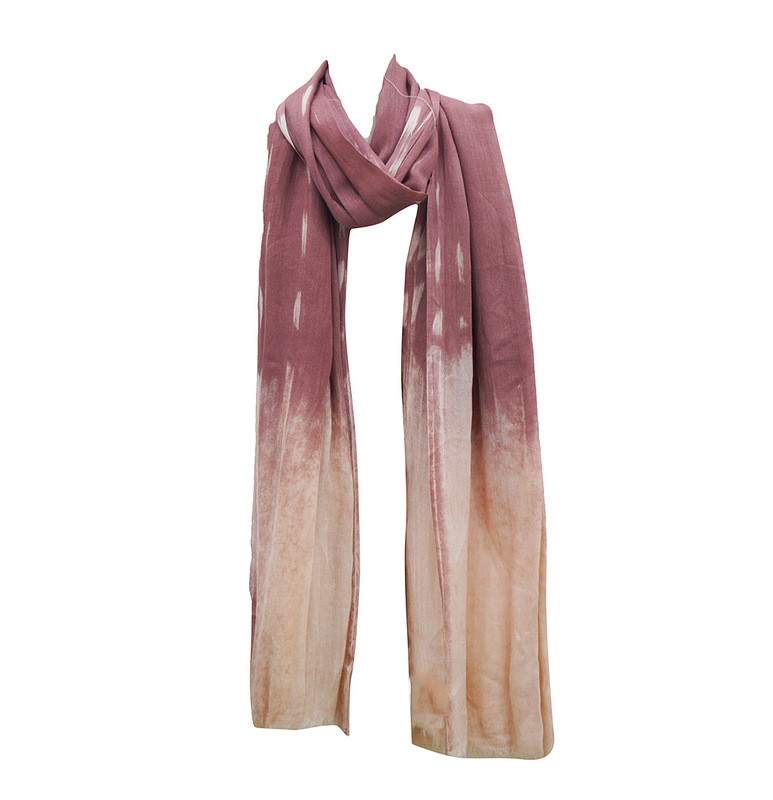 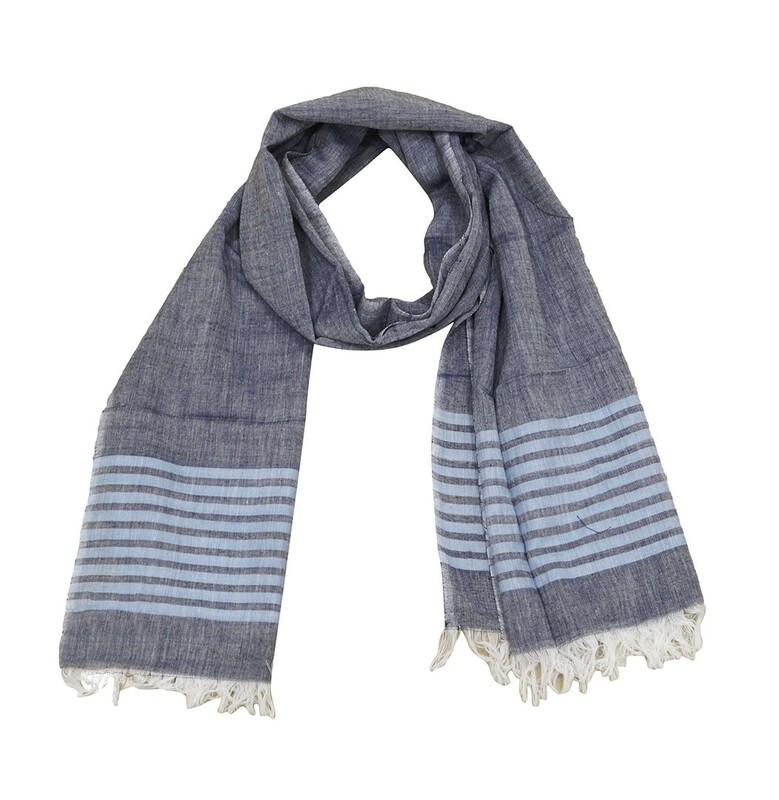 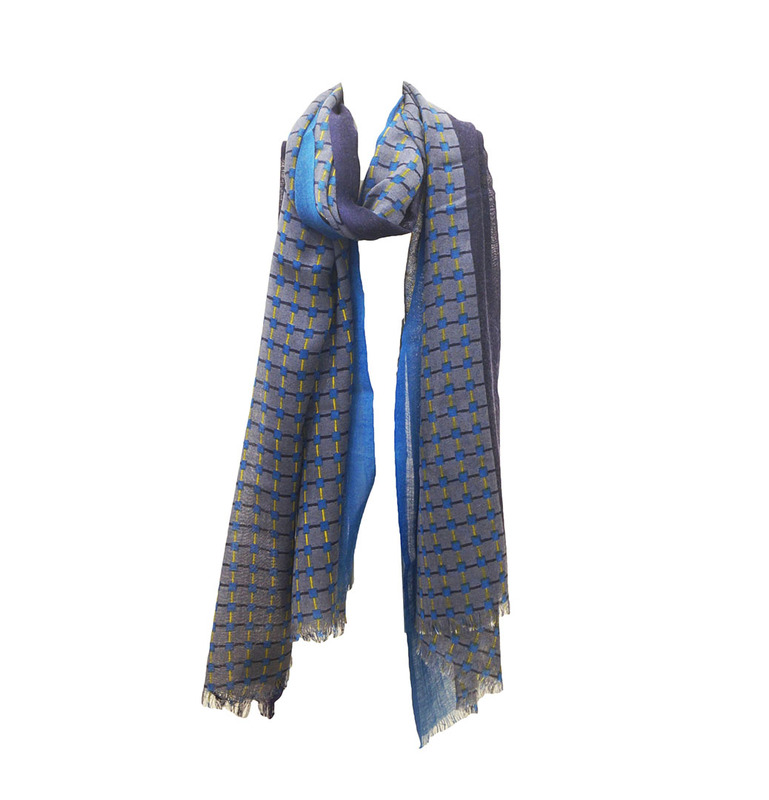 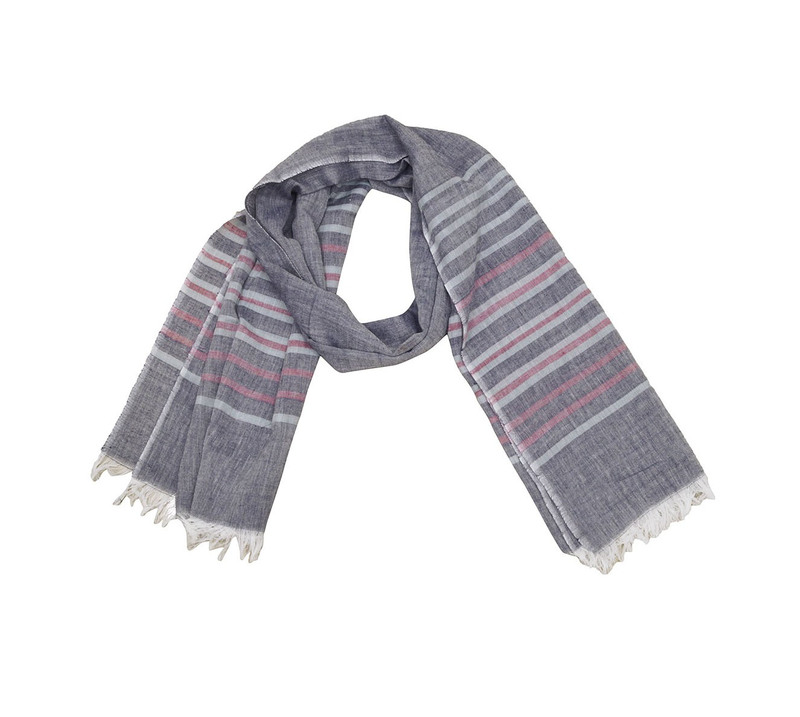 We are Viscose Stone Wash Scarves Manufacturers ,المصدرين من الهند – الصادرات KK الأزياء.